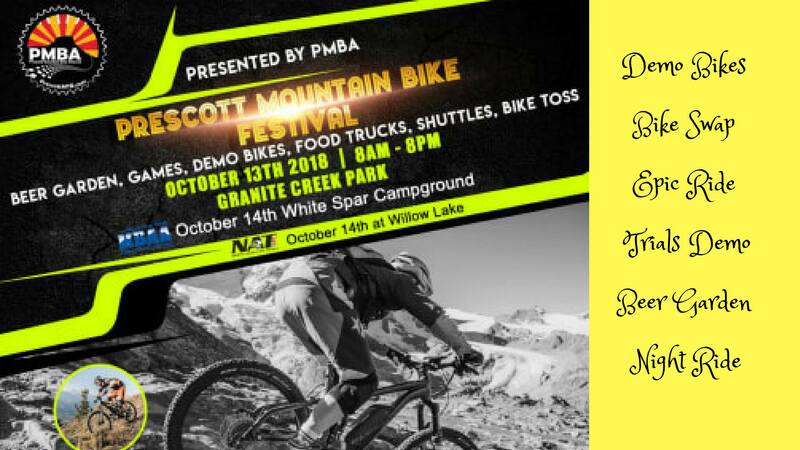 The Prescott Mountain Bike Festival is back for 2018. This year PMBA is excited to announce the 2018 North American Bike Trials Championship will be held in conjunction with the festival! 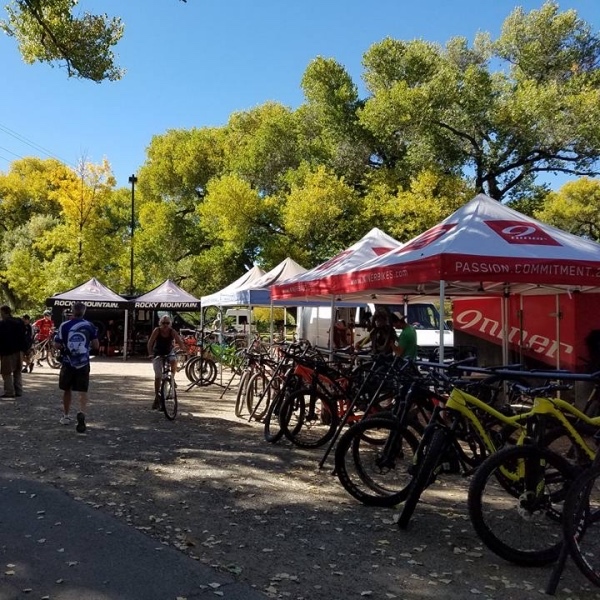 October 13, 2018 – Prescott Mountain Bike Festival. See the Event Schedule for a complete listing of activities. October 14, 2018 – 2018 North American Bike Trials Championship at Willow Lake Park. More information can be found on the NATC website. 2018 MBAA Enduro Race #3 at the White Spar Campground. More information can be found on the MBAA Website. An awesome mountain bike festival with something for everyone! 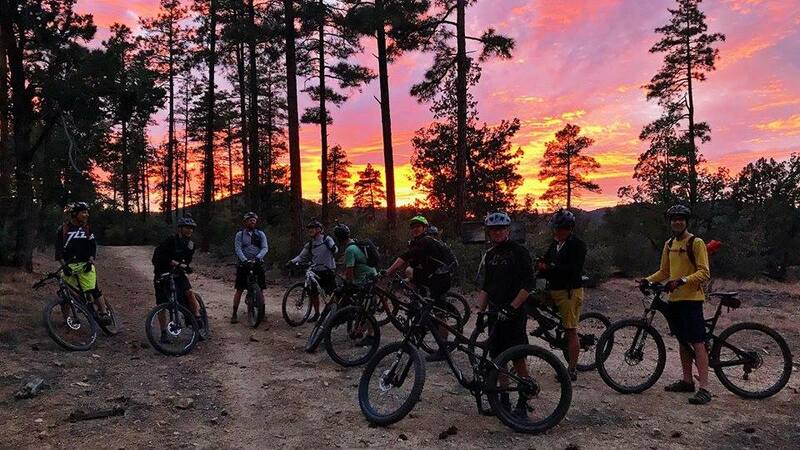 Group Rides, Epic long rides, night ride, short rides, no drop rides, All on some of the best trails in Arizona! Demo Bikes and Shuttle Service on Saturday to the area’s best trails. Check out the Demo page for more details. Games and activities for the whole family! Check out the Event Schedule for a complete listing of activities. HOW MUCH DOES THIS MUCH AWESOME COST? NOT MUCH! We ask that you bring two cans of food, or $5, to benefit the Yavapai Food Bank. 100% of the food and money will go to the food bank to help them stock up for the holiday season. Shuttle rides are $5 per ride, or $15 per day, to help offset the cost of the Festival. We will be having our Fall membership drive at the Prescott Mountain Bike Festival. If you join or renew your PMBA membership at the festival, we will have some bonus swag for you. Plus, during the month of October, IMBA is raffling off some great prizes when you join or renew your membership with your local chapter. Check out the City of Prescott homepage for general information about Prescott. Check out Trailforks for information about all of the sweet Prescott singletrack.